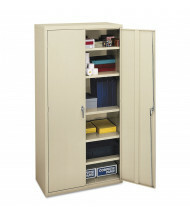 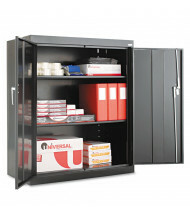 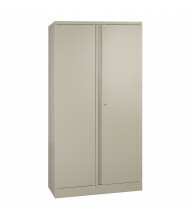 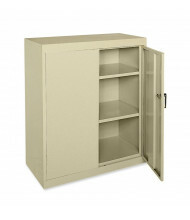 Save over 60% on storage cabinets from best selling brands such as Tennsco, Hallowell, and HON. 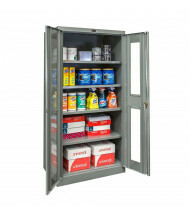 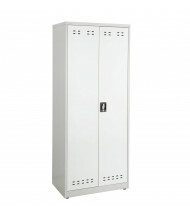 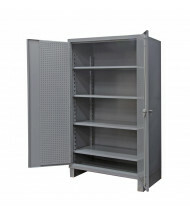 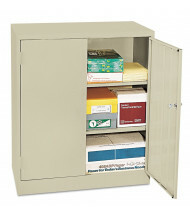 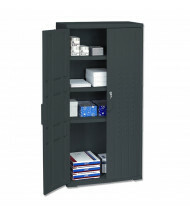 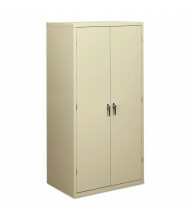 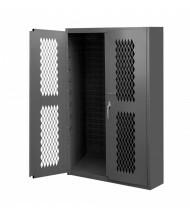 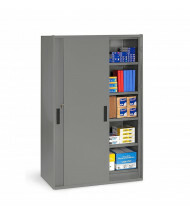 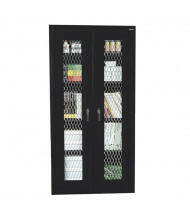 These heavy-duty storage cabinets are well suited for commercial and industrial applications. 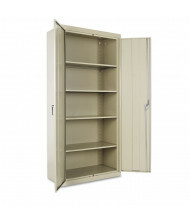 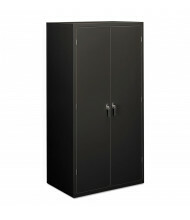 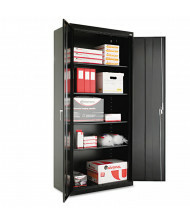 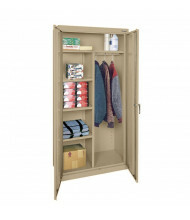 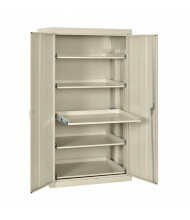 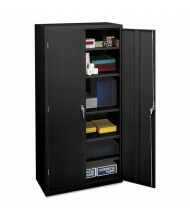 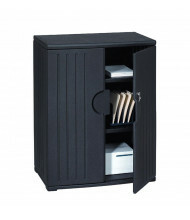 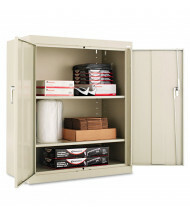 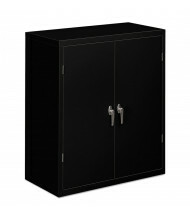 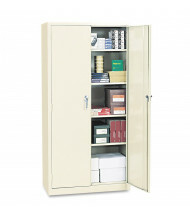 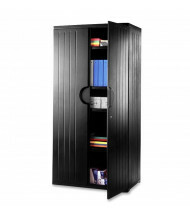 Storage cabinet options include see-through doors, ventilated doors, casters, and recessed handles. 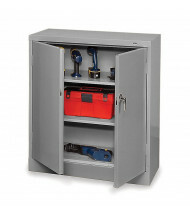 Most models are constructed from heavy-duty steel and can take on the toughest environments. 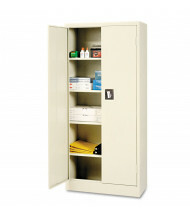 Available in various sizes and color options.